T he 1906 CGV was the Andersons’ grandest, most famous, and most expensive automobile. 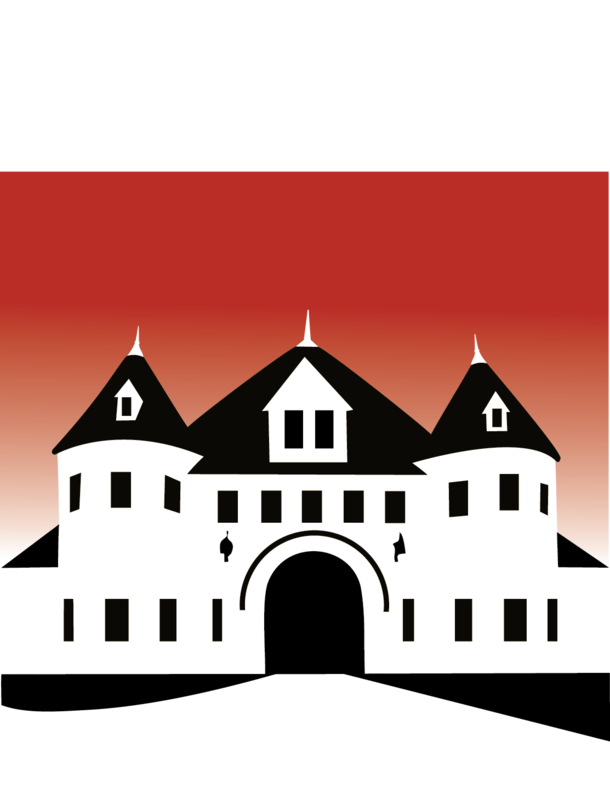 Purchased while on vacation in France in 1906, the car was nicknamed the Winniepocket, after the Andersons’ vacation home in New Hampshire, and this was also where Larz attended school, at the Phillips Exeter Academy. The Andersons would drive this car to New Hampshire as well as to their other residence in Washington D.C. The car contained different amenities found in houses, thus increasing the luxury of the automobile. The rear seat converted into a bed, and under two smaller seats was a wash bin and a toilet. Isabel installed a pseudo drawing room for herself as well. The CGV began in France; Fernand Charron, one of the first garage owners in Paris, became a Panhard et Levassor dealer in 1897, and by 1901 he started an automobile company with two others, Girodot and Voight. Costing $23,000 to build, this automobile boasted a 90-horsepower 4-cylinder engine. The company sold 150 units in 1902 and 265 by 1904, and by this time they employed 400 people. By 1906 the CGV Company was sold to an English company, which manufactured and sold 753 automobiles under the CGV name. Beginning in 1906 the CGV became the first fully armored car, and 12 to 13 of them were produced and used over a 40-year period, even by the Russian Imperial Army.